The idea here is of a roadmap for public history. In recent years I have produced academic-based works for a community history audience. The term "academic-based" signifies that I believe that there is a way to translate academic work in the public domain. The specialist histories from our colleagues, in late 19th century and the early 20th century Queensland history, are excellent; each in itself with no other intrusions. And it is the same in the cases of the ideas across other political, religious and literary histories. However, for me, I would like to integrate the thinking across the units of time and space rather than to drill down. Professor David Armitage was speaking about this in terms of world history, but that's not the time scale I am thinking about here. In sense what I am seeking to achieve is a social history of thought in Queensland -- thinkers in relation to each as a Queensland society, and not merely as a society of politicians, churchmen or women, or writers (and so forth). 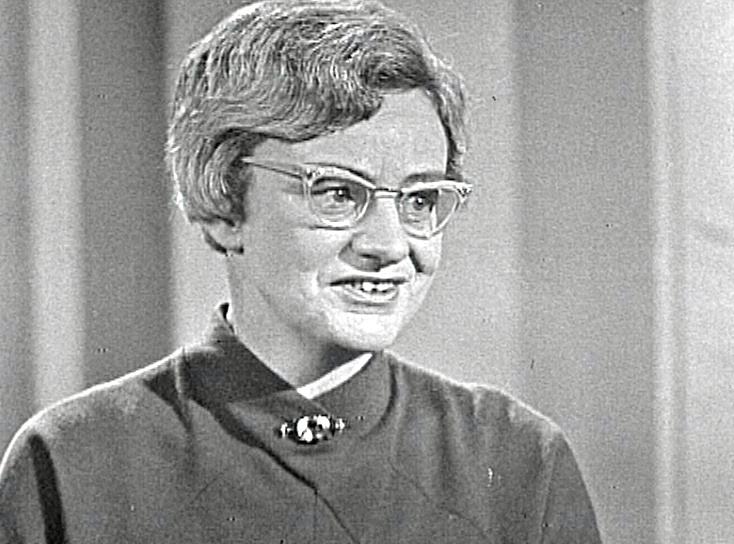 Judith Wright (1915 –2000), Poet, Social Theorist in Aboriginal and Environmental Rights, Philosopher. Source: Poetry In Australia – Judith Wright (1963). Australian Screen. This is a start of something really big, and this is why I think it would be good to begin with a roadmap, or to put it another way, a survey of the landscape. The key understanding in this are the thinkers related to 20th century social debates (and this picks up also conservative ideologies which might look back to previous times but were also very much in the debates). The thought here is the basic elements which has unlocked my previous difficulty from working it out in my mind. This was a shift for me. I previously was thinking about the issue in terms of the ideas themselves, but then I realised that it is not the basic idea or thought that mattered, but how a thinker brings a host of ideas from political, religious, and literary worlds, to form a model position or an outlook within the broader society, and then, similarly, what matters is how those thinkers groups themselves together (or not). 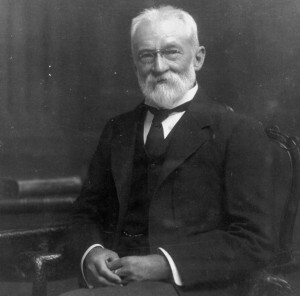 Samuel Griffith (1845–1920), Political and Legal Theorist, Liberal. How are these model positions or outlooks within the broader society represented? How much cross-boundary development of thinking was occurring between political theorists, philosophers, literati, and other scholarly thinkers? In terms of world history, where are the intellectual sources coming from, and how are the contents of these sources contextualised in Queensland history (particular time period and place)? 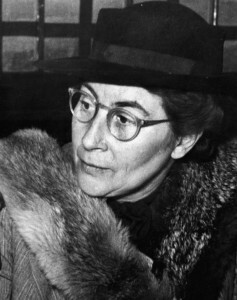 Phyllis Cilento (1894–1987), Theorist in Maternal Health and Childcare. What is behind the first, and primary, question is something that includes (but does not exclude others), on one divide Christian, Agnostic or Atheistic, Catholic and Protestant, and perhaps Indigenous and "Oriental" (the term being deliberately critical as in Said's work); on another divide, Conservative, Liberal, Socialist; and yet another divide, Agrarian or Pastoral, Industrial Labour, and Capital; and yet again another divide, Romantic, Rationalists, and Scientific or Empirical. There might be other important social-intellectual divisions I have not identified here. In each case it is “social-intellectual”. We have congregation around a clearly definable set of ideas. The thinkers don't isolate themselves in thinking about a model position or an outlook. Each is part of an important interest group as part of the broader society, and each is also engaging with members of the society outside their particular grouping. It is important to understand that between the divisions there will be both overlap and discontinuity. 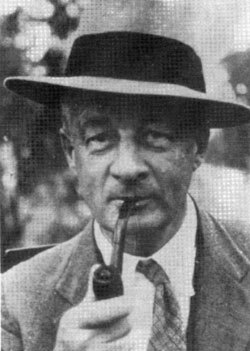 Albert Heber Longman (1880-1954), Palaeontologist, and Agnostic Rationalist. Hence, thinkers will bring conflict within their particular grouping, and alliances will emerge across groups which otherwise appear much disassociated. To historians working in much smaller frameworks, this might be too large an enterprise, crossing too many boundaries at once. However, the approach here is no different than the intellectual history done for countries or states in addressing similar social groupings, and although Queensland is seen as an agrarian backwater with a smaller population, I see no reason why that approach would not be illuminating and informative for a general educative audience. It would relate what is happening in Queensland to what had occurred in other parts of the world. It would be a sound solution to the fragmentation in the contemporary historical discourse, which is a real turn-off for the wider public. It would allow recognition to the work of the specialist historian and provide the space for a major contribution of such work to public history. Neville Buch has a Ph.D. from the University of Queensland in the fields of Australian religious history and Queensland social history. Prior to his current consultancy work, he worked as the Research Officer for the Vice-Chancellor at the University of Melbourne, and at Griffith University. During these years, Dr Buch re-tooled himself with further formal studies in philosophy at Melbourne.